The mayor of the village of Kiryas Joel, Abraham Wieder, has sent a letter to Congressman Sean Patrick Maloney on behalf of the village's residents, asking him not to attend Netanyahu's address to Congress next week. Attacking Netanyahu, swinging Kiryas Joel. Abraham Wieder, mayor of Kiryas Joel, the largest Orthodox Jewish town in the United States, has sent a letter to President Obama. 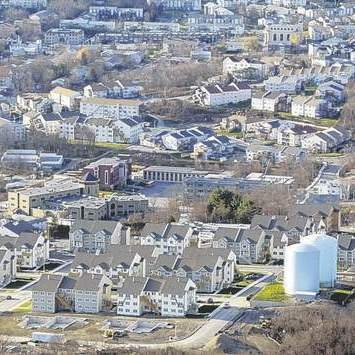 The anti-Zionist Hasidic community of Kiryas Joel has grown faster than any other community in New York state from 2000 through 2006, according to census data released on Monday - and reported by the Patriot News.